Western Fair District welcomed its fourth Chief Executive Officer Reg Ash who takes over control of the racecourse at a pivotal point of its development. Mr. Ash would have the main responsibility to bring innovation to the location and facilitate its future development. 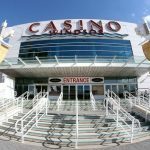 Now that a casino venue would not be part of the operation on site, adjustments to the operation plan would have to be introduced. London is well-known for its horse racing potential and for the longest time live horse races have been a hallmark of sorts for the area. In this sense, anything that could potentially harm its future development and profitability is considered a threat to the livelihoods of many people directly involved in the sector. 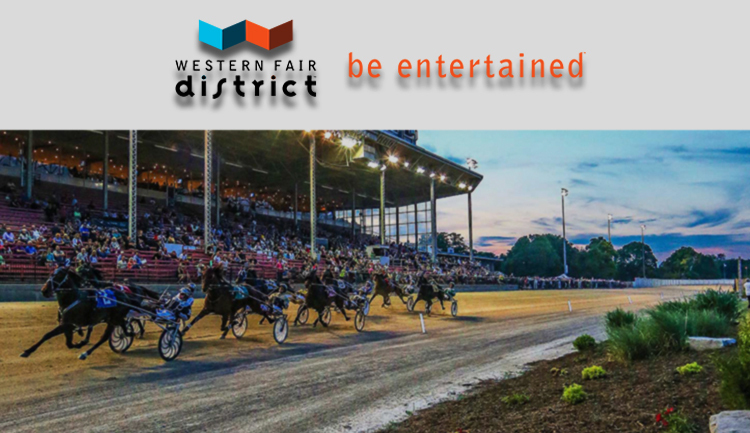 Western Fair District would have the crucial task to focus on what is important for the location and work on its improvement in the foreseeable future. This is going to happen with the help of a special plan for action that would be available by this fall. The plan for future operation is soon going to be devised by the new management. Mr. Ash stated that the area would have to shift the focus back onto agriculture and active search for improvement. He pinpointed that education would also have to be introduced, as it is crucial for the positive development of the district. Communication would have to be positively affected, as the local businesses producing food agriculturally deserve to have better development conditions. The new CEO has already set the goal of creating a thriving environment in which both consumers and producers can contribute to the local industry and well-being. Research would also have to lace through future operation of Western Fair District, eventually boosting its development in the long run. Mr. Ash was Chief Administrative Officer of Western Fair Association for as many as six years. Now that he is a CEO, his ideas would target benefits only. Gaming operation is among the factors considered. 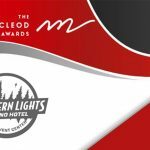 At the moment, Western Fair offers gaming and betting enthusiasts OLG Slots that is able to guarantee them quality entertainment for hours on end. 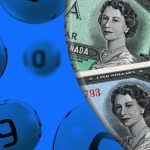 The 738 gaming devices available on site are overseen by Ontario Lottery and Gaming Corporation and portion of the gaming revenue they generate is later on allocated to Western Fair District, mandatory condition for the operation of any gaming facility. 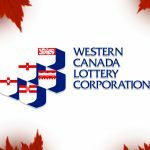 OLG Slots’ operation is able to help Western Fair District with some CA$6 million over the span of twelve months. 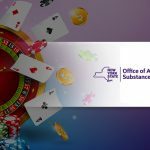 On a regular basis, the lottery corporation sends the allocations to the city coffers as compensation for gambling taking place in the area. A total amount of CA$73.4 million has been bagged by the community ever since gaming commenced in 1999. This allocation is beneficial for London, but estimations of a well-rounded casino venue envisioned larger regular allocations down the road. 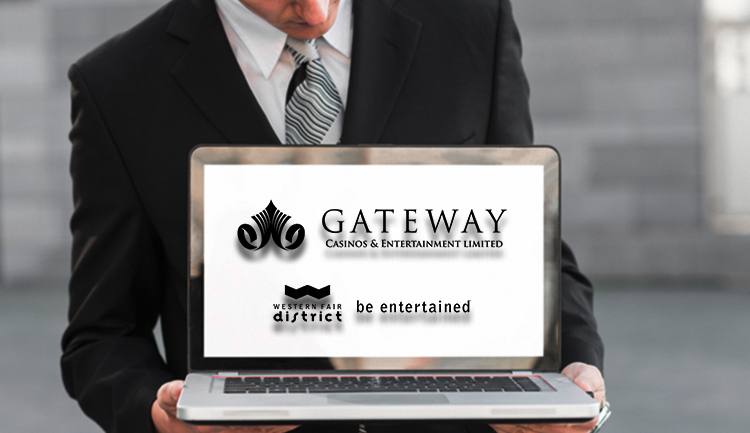 However, this is not going to happen, as Gateway Casinos preferred to build its venue on Wonderland Road. As a result, Western Fair District would seek support from the government. Mayor Ed Holder became the 64th Mayor of the City of London and he is willing to help the major casino operator with its casino plans in the area. The process is moving at a faster pace compared to discussions with former Mayor Matt Brown that lasted for years without considerable progress.